When Stuart Summerfield finally realized he was gay, he knew that telling his beloved wife Claire would be one of the hardest, most heartbreaking things he would ever do. Unfortunately Stu’s coming out wasn’t simply heartbreaking… it had the most unexpected and tragic consequences imaginable. Now, almost one year after the car accident that took Claire’s life, Stu has buried himself in his work to push through the pain and guilt while doing his best to raise, Atticus, their young son, who has himself handled his grief in his own unique way. 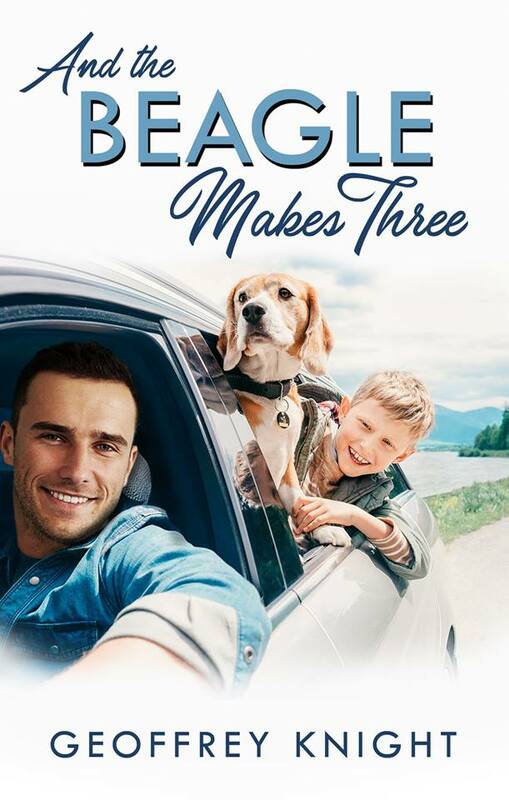 While getting by one day at a time proves difficult enough, it never crossed Stu’s mind that the family’s annual weekend away at the lakeside home of his sister-in-law, Bethany, would still go ahead now that Claire was gone. Atticus, however, has other ideas. 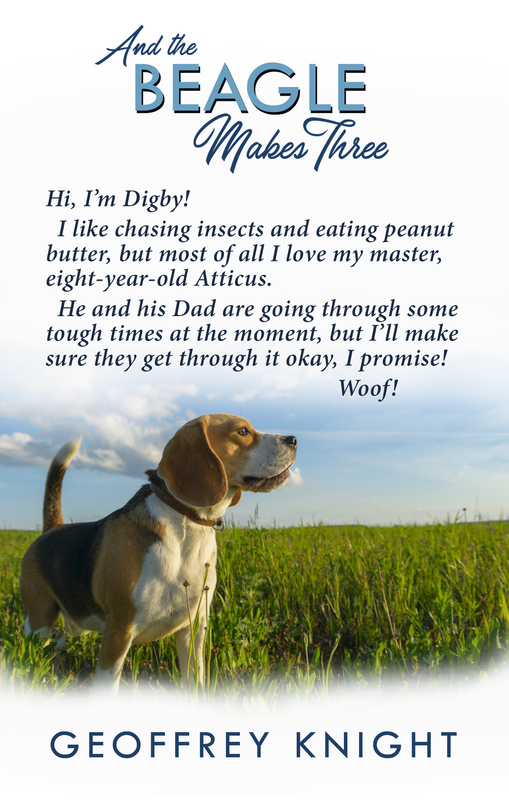 With his loyal beagle Digby by his side, Atty makes a phone call to Aunt Bethany in an effort to keep the family tradition alive, no matter what chaos and calamity might ensue. And so over the course of one weekend filled with commotion—and emotion—Stu and Atty are about to learn that healing can open up your heart, that grief can sometimes be good, and that nobody travels the road to recovery alone. Atty sat on a chair outside the principal’s office. He turned his head when he saw a flash of daylight reflect on the well-mopped floors as the door at the end of the corridor opened and his father come running toward him. Stu practically slid to his knees in front of his son, grabbing Atty’s arms, feeling his forehead, looking for any bruises from bullies or red marks on Atty’s knuckles on the off-chance he’d fought back. At that moment, the door to Principal Parsons’s office opened. Principal Parsons gestured for Stu to enter the office, but as Atty moved to follow his father the principal held up his hand. “You can stay here for the moment, Atty. We’d like to have a word with your father in private. We won’t be long.” The door clicked shut and Atty took his seat and waited. Inside Principal Parsons’s office, Mrs. Tilbury was already waiting for Stu to join them. “Mr. Summerfield, it’s nice to see you again.” Mrs. Tilbury shook Stu’s hand but had trouble looking him in the eye. “Is this about the beagle again?” Stu asked, taking the spare seat as Principal Parsons gestured to it. It was only then that Stu noticed the film projector facing the back wall of the office. Mrs. Tilbury switched off the lights and set the projector running, the rickety film of Atty’s presentation jerking into motion.